Sibling strife is a hot button issue. When I started writing a post on the topic it quickly became clear that I was going to write a Sibling Series to scratch the surface of this multifaceted issue. 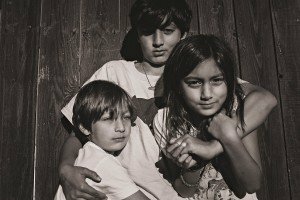 Live Sibling Series held annually in Oakland — be notified when the next class is happening. Siblings: Getting Them In The Ring – a post by Julietta Skoog. It’s my hope that these posts and resources inspire consideration, conversation and ultimately a deeper understanding of how we can encourage greater harmony between our children. As always, please share your insights below in the comments. And if you’re not already receiving updates directly to your email, join me. It's not like we're constantly aware of the PD tools we're using, but we feel surrounded by them and when we look back over our days, (it's been a while and things have been going well!) we notice that we're using portions of tools --- like a sliver of PD genius and it really helps. So, a huge thanks to you and keep up the work, please!